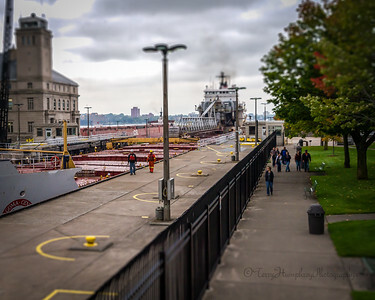 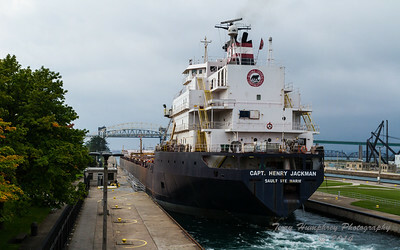 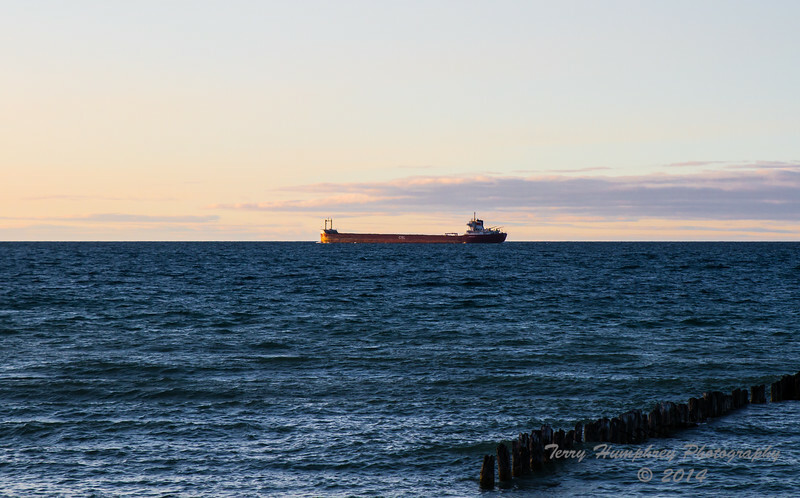 Great Lakes freighters and the small ones too! 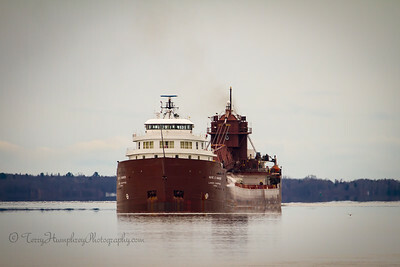 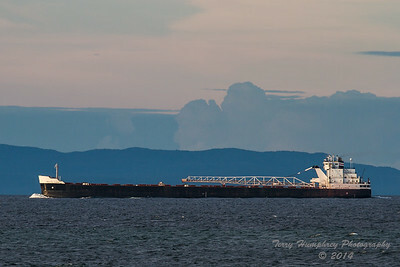 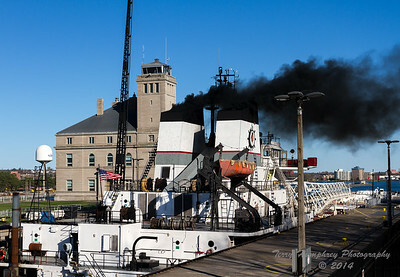 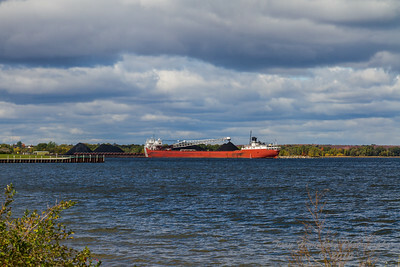 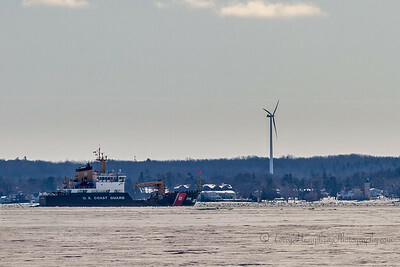 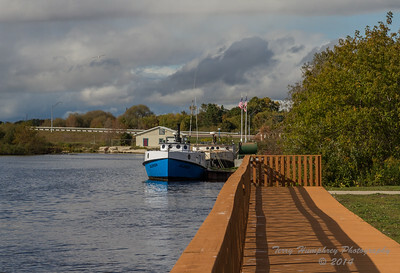 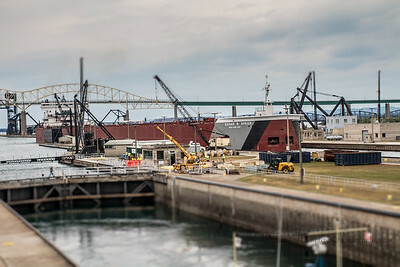 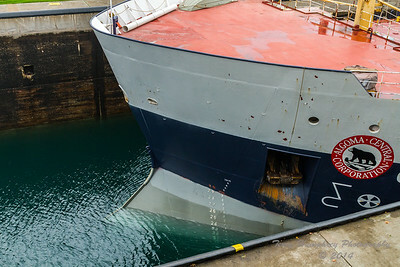 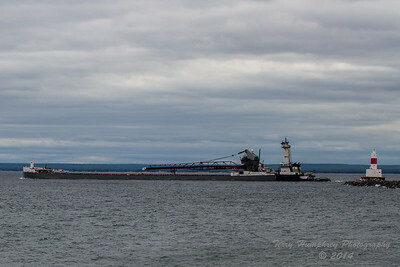 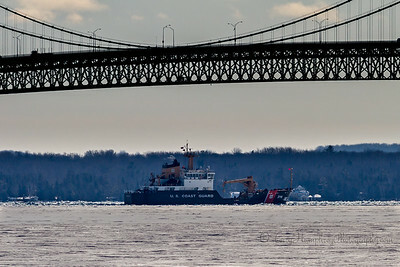 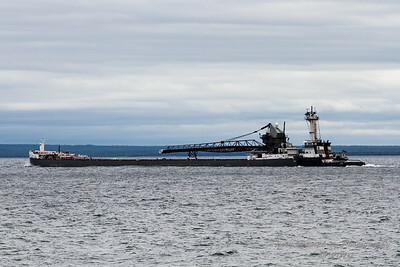 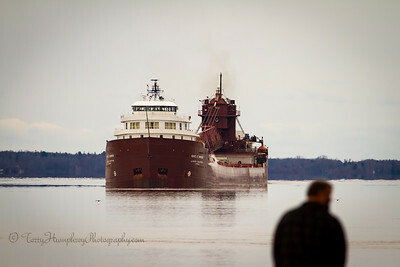 James L. Kuber Leaving Marquette MI. 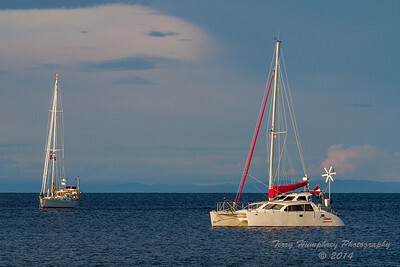 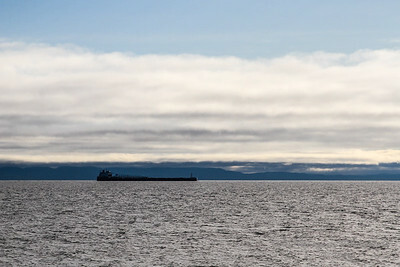 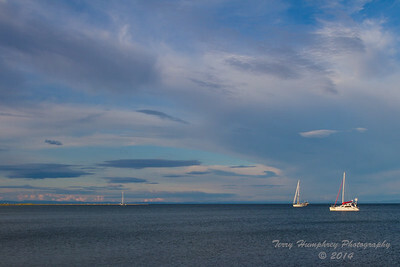 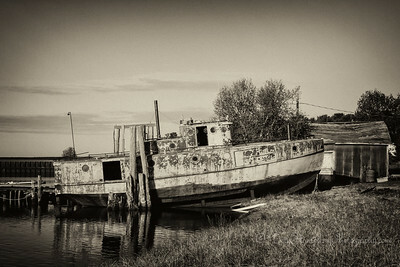 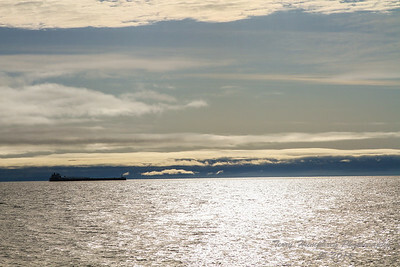 Freighter off Whitefish Point, MI.